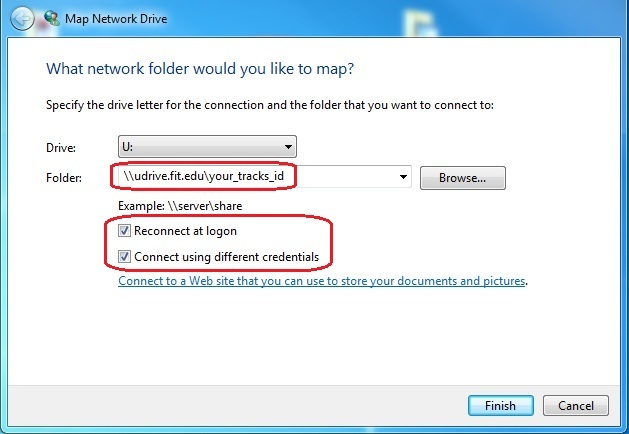 NOTE: Accessing UDrive and SDrive in this manner is not available from non-FIT networks (off campus) due to security issues. 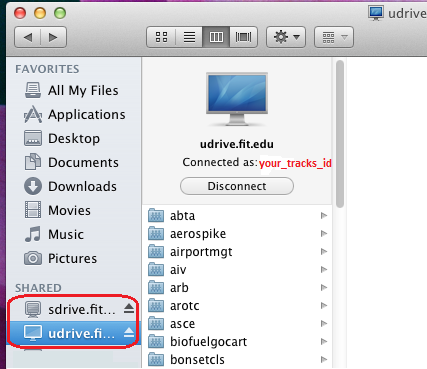 For access from non-FIT networks (Off Campus Access), please see the following FAQ: How can I access my UDrive? 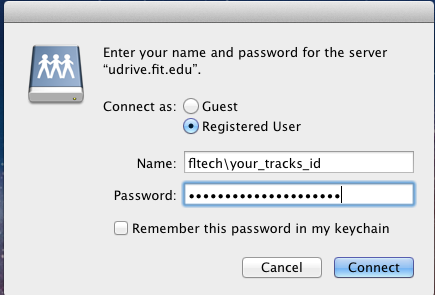 Check the checkbox for "Connect using different credentials"
When a dialog box appears, enter your username as FLTECH\[Your TRACKS USERNAME] and your TRACKS account password in the password field. 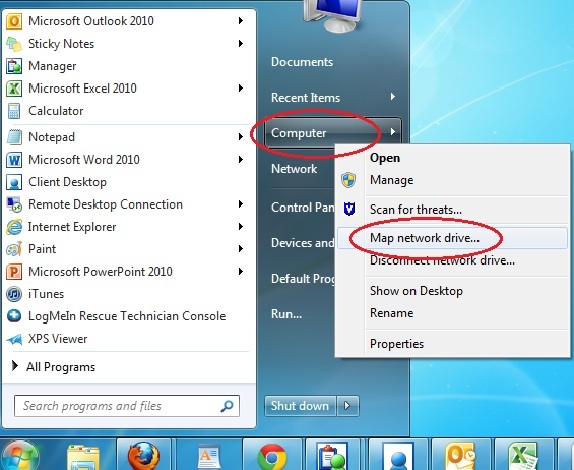 You can now see the mapped network drive on the Computer window. 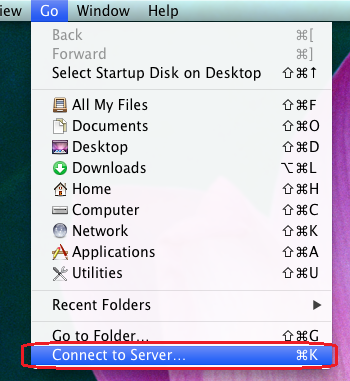 From the Apple Menu, select the "Go' menu. 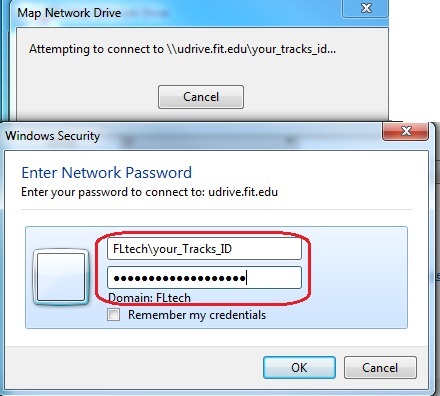 Enter your TRACKS username (you can try fltech/username, if you find you are having trouble connecting) and password when prompted. The home directory will now be available on your desktop and the finder. 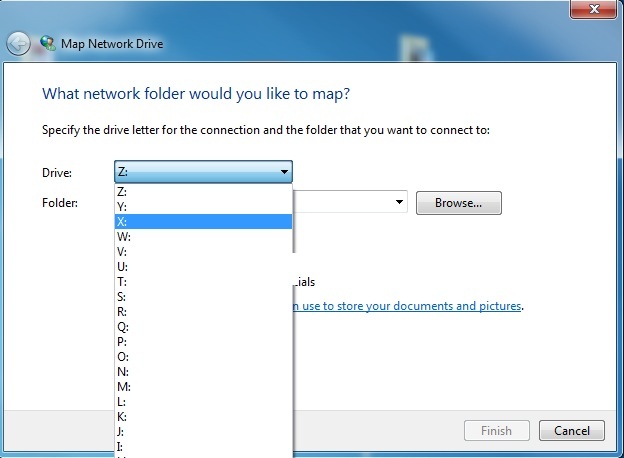 You may have to browse to your specific folder with your username to open it.